Beautiful home made food, Bull's Head really is the place to be!! Come in as a stranger, leave as a friend..
ALL SORTS OF PEOPLE COME TO THE BULL'S HEAD! 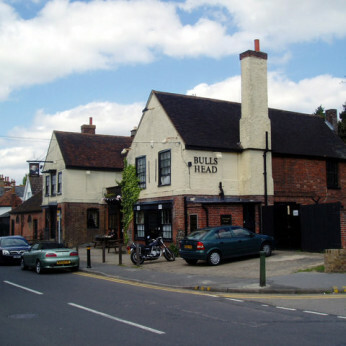 Lot's of things going on at The Bull's Head throughout the Spring period. We have a couple of brand new live acts..KEVIN JONES was a great new guitarist and singer, played his first gig last month, we sure he'll be back! A new concept in Bingo is ROCK N ROLL BINGO. Why not grow some wings, and come along to our first session on Saturday April 12th. Its great fun, you'll love it!